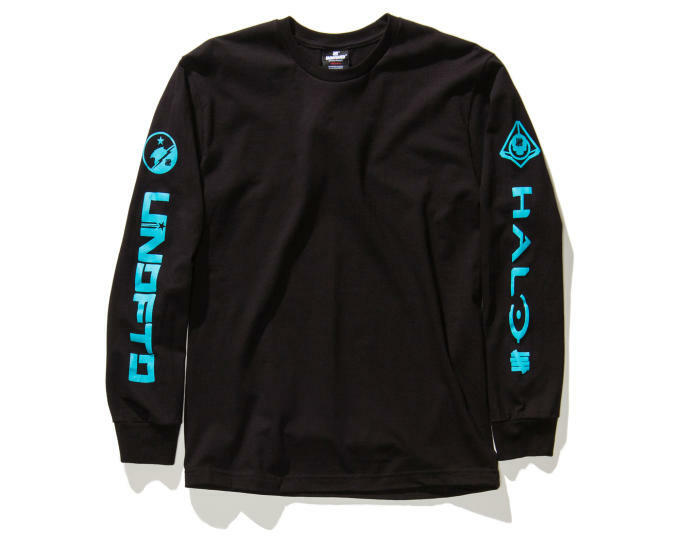 Good news for all the Halo players out there, Undefeated just dropped a collection to feed your obsession. 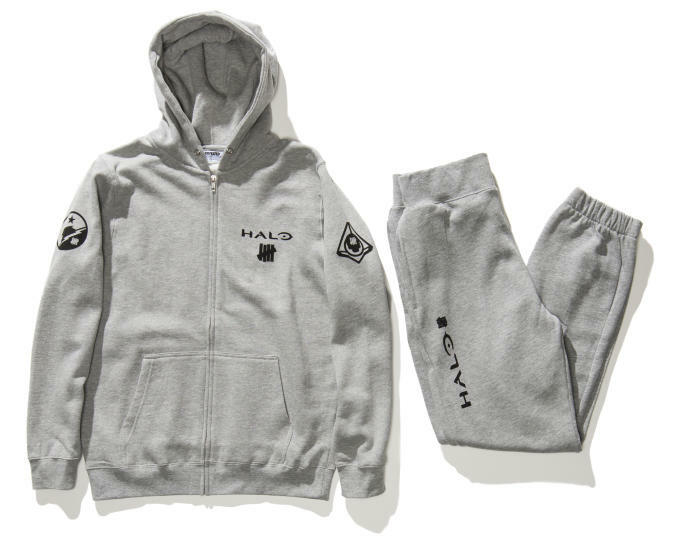 The streetwear brand released an exclusive range of gear in honor of the release of Halo 5 that includes tees, hoodies, and sweatpants—the perfect cozy pieces for playing video games all day. 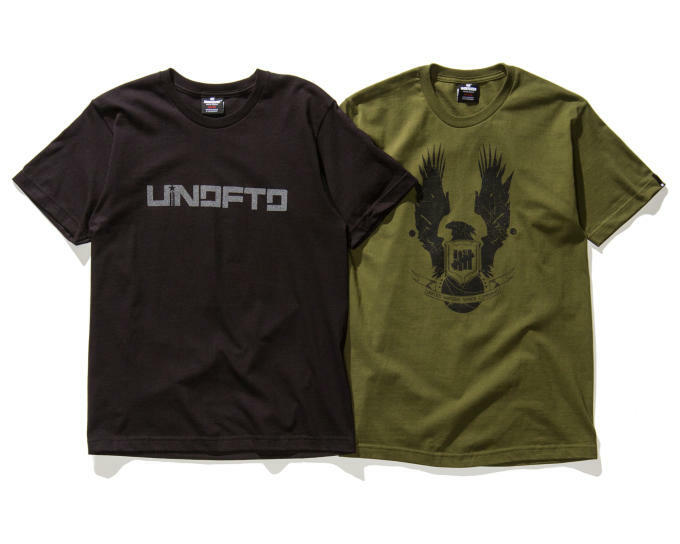 The new styles feature graphics and logos from Halo and Undefeated. 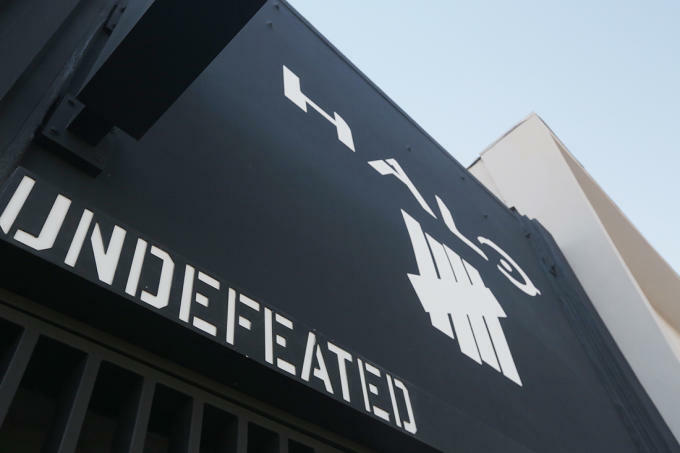 Undefeated has also teamed up with Microsoft to create an immersive pop-up experience in Los Angeles. 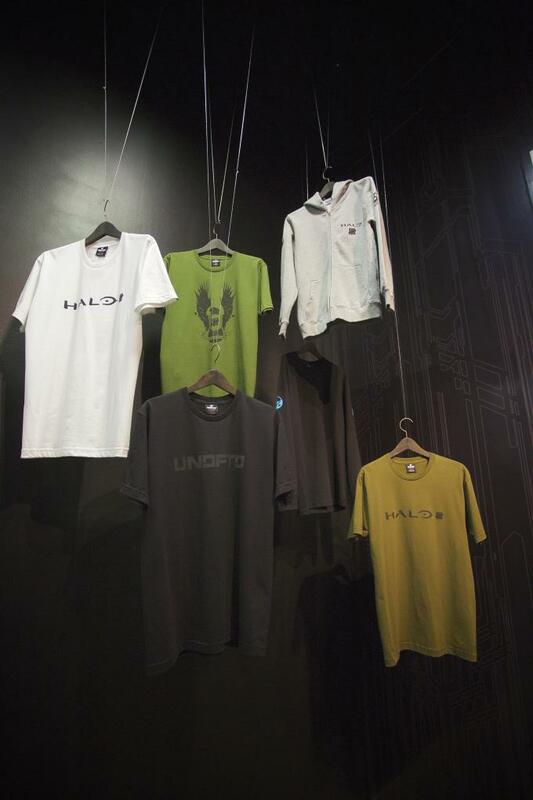 The space will include multi-player gameplay and sell the new goods. 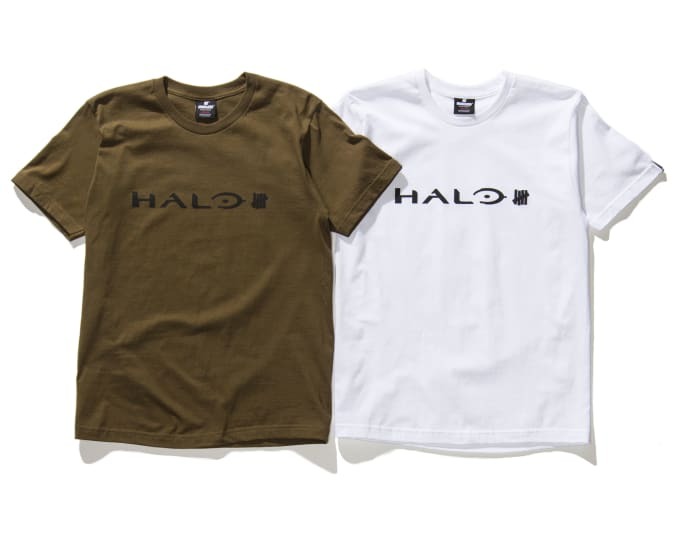 The shop is now open until Nov. 9. Make sure to check it out at 112.5 S. La Brea Ave.